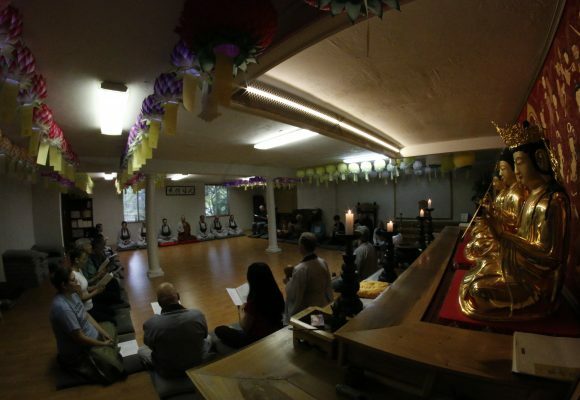 The South Florida Zen Group is a non-profit organization dedicated to the practice of Zen Buddhism in the area of Fort Lauderdale, Miami, and West Palm Beach. The SFZG is affiliated with the Kwan Um School of Zen Buddhism. KUSZ is an international organization with more than sixty centers and groups founded by Zen Master Seung Sahn, the first Korean Zen Master to live and teach in the West.